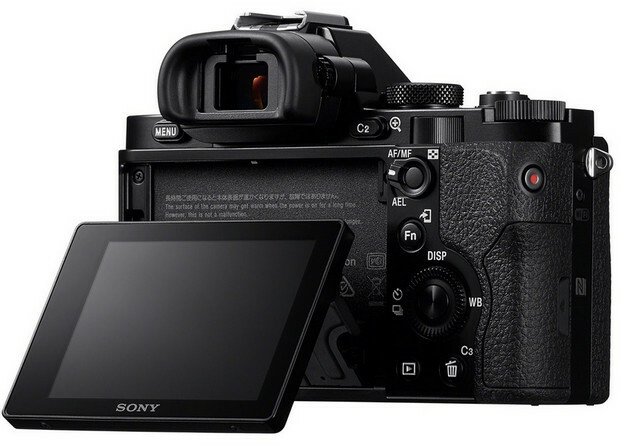 Sony has announced the world’s first consumer-oriented full-frame mirrorless interchangeable lens cameras, in the shape of the A7 and the A7R snappers. Both cameras look more or less identical, coming in a rugged Sony package that we have to say we don’t find too attractive – but who cares about the looks when you’ve got full frame sensors lurking inside, promising very high quality results. Both cameras come with chunky manual controls along the top plate (including a handy exposure compensation dial), a pentaprism-esque EVF housing and a full sized handgrip. Inside can be found a new BIONZ X processor, backed by XGA OLED ‘Tru-finder’, 3-inch LCD, plus Wi-Fi connectivity with NFC, and 60p video recording. Apart from the addition of a teensy red ‘7’ on the front of the A7R, the differences are all internal, with the A7R having no optical low-pass filter and packing Fast Intelligent AF technology that delivers “blazingly quick, accurate autofocus”. 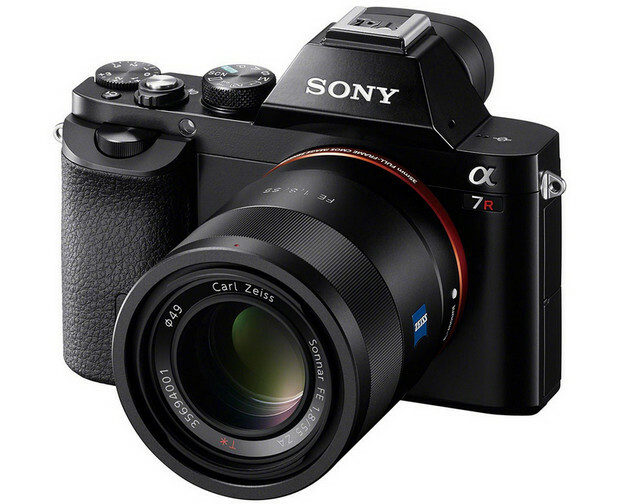 The cheaper (actually, make that less expensive) A7 comes with a slightly humbler 24 megapixel sensor with a low-pass filter and on-chip phase detection. The bodies are designed around the Sony NEX E-mount, though you’ll need to shell out for the new ‘FE’ lenses to take advantage of the larger sensor – existing lenses for Sony’s NEX range of APS-C mirrorless interchangeable lens cameras will produce a cropped image, which seems a bit of a swizzle. 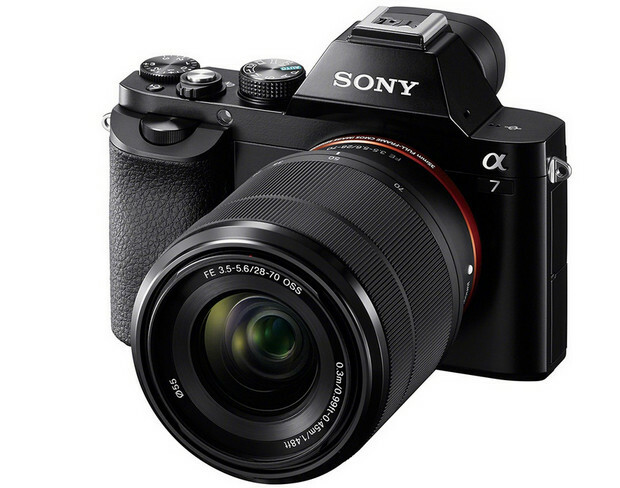 The A7 will be sold in a body-only kit for $1699 or with a new 28-70 F3.5-5.6 OSS lens for $1999. 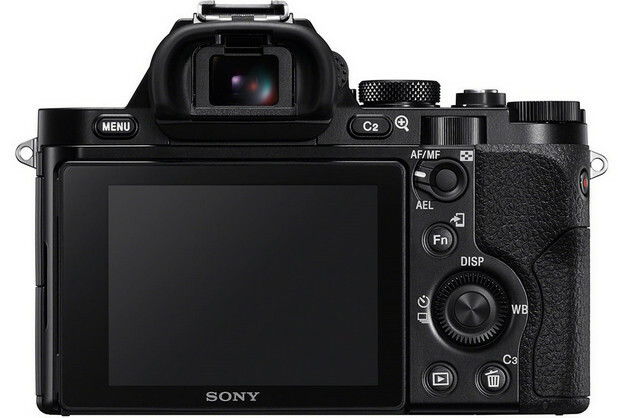 The A7R only comes as a body-only deal, and is priced at $2299, with shipping for both cameras pencilled in for December.